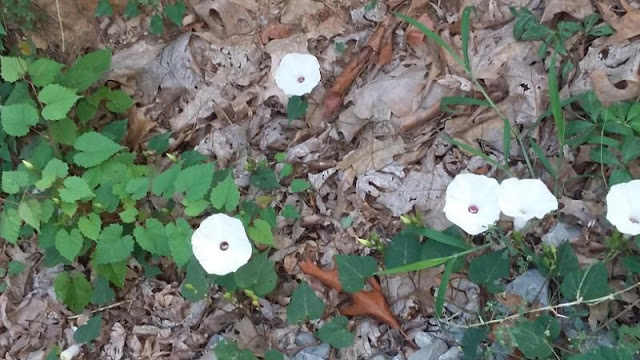 Morning glories blooming in a ditch along one of the roads I walked down this morning brought a smile to my face and joy to my heart. They are a reminder that love and acceptance and a bit of encouragement can bring out the beauty in each of us. HOPE each of you has a beauty-full Tuesday! Another of the good Lords gifts...smiles---have a beautiful day friend. Wasn't that nice for God to put His Morning Glories in your path this morning. Hope you have a beauty-full Tuesday too! Your HOPE-filled post brought a smile to my face and heart! I love this header! Good post too. Thanks Deb.